TCD - Posters & Covers. TCD - Posters & Covers. HD Wallpaper and background images in the The Carrie Diaries club tagged: the carrie diaries annasophia 2013 carrie bradshaw carrie austin butler sebastian kydd poster cover. 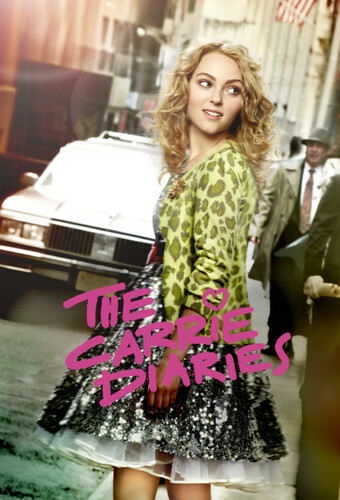 This The Carrie Diaries photo might contain gaun koktail, selubung, cocktail gaun, baju rok, and gaun. The Carrie Diaries 1x02 "Lie With Me"
Episode 1.03 - "Read Before Use"
The Carrie Diaries - Sebastian vs Simon fight!